China’s threatened 25 percent tariff on imports of U.S. soybeans could hit profits at Wilmar and Golden Agri, even as it may boost palm oil demand, CGS-CIMB said in a note last week. 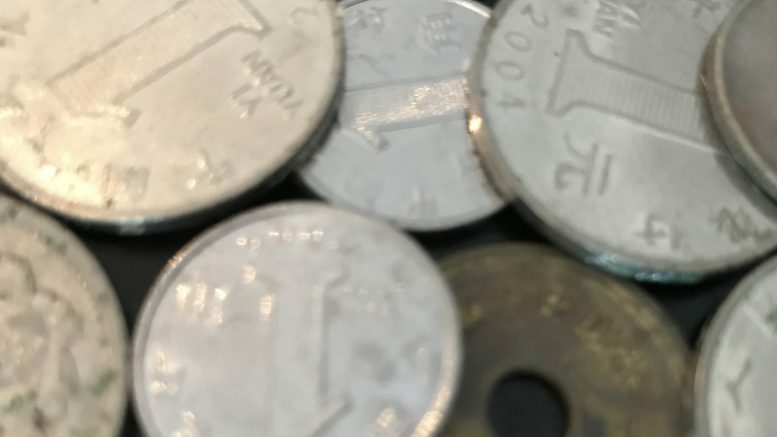 “This is potentially negative for Chinese soybean crushers as it will increase their raw material costs, but it could potentially be medium-term positive for CPO demand,” the note said. It said that China-based soybean crushers would likely source more soybean from other exporters, such as Argentina and Brazil, as cheaper alternatives, if the tariffs are imposed. Additionally, since the duty wouldn’t apply to soybean meal and oil, China’s livestock-feed producers could start importing those instead of soybeans, it said. “As such, the tariff move could potentially help oilseeds crushers based outside China at the expense of Chinese players unless a similar 25 percent tariff is applied on other soybean-related products later,” CGS-CIMB said. It also noted that higher soymeal prices in China could result in weaker demand, leading to less crushing activity on the mainland, which would end up benefiting crude palm oil (CPO) as a cheaper substitute. CGS-CIMB said it was too early to gauge the earnings hit to Wilmar and Golden Agri, which both have soybean crushing operations on the mainland, as an effective date for the tariffs hasn’t been set. But it kept an Add call on Wilmar, with S$4.10 target, for attractive valuations of 0.9 times price-to-book and its plan to list its China operations. It noted that Golden Agri’s oilseeds crushing business was only 1.2 percent of the group’s earnings before interest, taxes, depreciation and amortization last year and that it was in the process of disposing of its oilseeds and assets operations in Tianjin. But it added it was keeping a Reduce call, with S$0.31 target, on concerns over its aging estates. Wilmar ended Friday up 1.94 percent at S$3.16 and Golden Agri ended flat at S$0.345.